This week we’re looking at another film that I’d seen stills from in countless film guides and monster magazines. 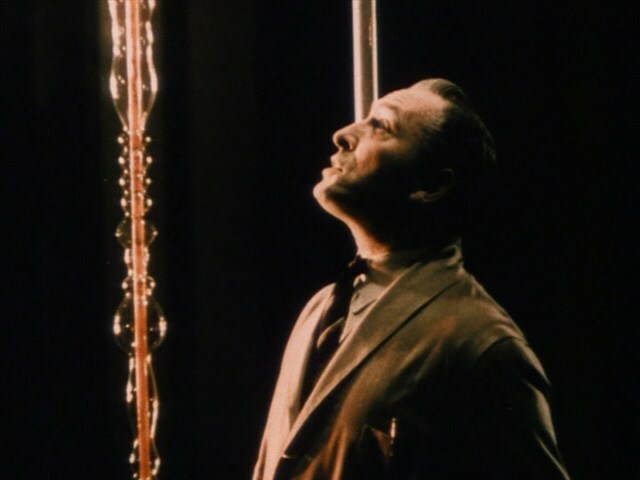 Doctor X stars Lionel Atwill (a man who was a monster in his own way in real life). I had no idea what to expect here and therefore neither did the girls. However we were pleasantly surprised, at least for the first half. 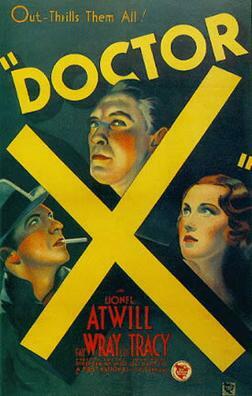 Doctor X plays out like a whodunnit. There is a serial murderer on the loose who kills during the full moon. The police have deduced that the killer must be one of the doctors in a nearby institute because the killings seem to be in close proximity. They approach Doctor Xavier (Doctor X) about it and threaten to open an investigation. 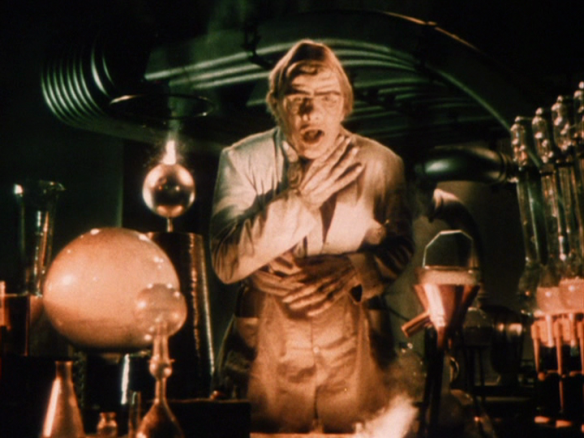 Instead, he convinces them to let him conduct his own experiment to find the killer. A couple of cool things to note about this one. If you see a color print like we did, then you’re looking at one of the earliest examples of Technicolor. Color prints were distributed to big markets while black and white prints went to smaller cities due to the cost of reproduction. In fact, the color version was thought to be lost after 1948, when Technicolor got rid of all their old reels of this early process. Thirty years later, a print was found in the private collection of Jack L. Warner and the DVD we watched was a transfer from that print. Also, this is what is called a Pre-Code film, meaning that you’ll see some “morally questionable” material. In this case, cannibalism, murder and even a brothel. 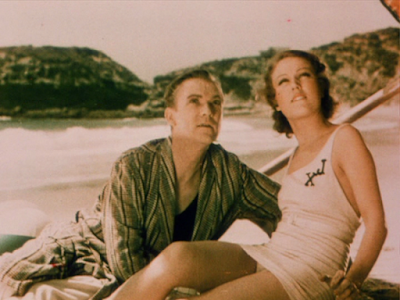 Finally, you also get Fay Wray (King Kong) playing Doctor X’s daughter and to be honest, she’s always fun to watch. The bad thing about the film is just that it goes on a little too long with no killing. 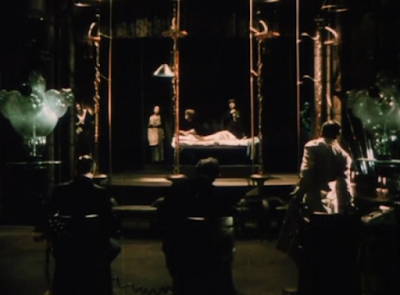 It’s a lot of investigation and some light-hearted comedy here and there with only two glimpses of the killer before the climax. To be perfectly honest, there was a point in the middle of the film where I forgot there was even a killer still on the loose! Still it’s a fun movie and if you’re a fan of mad scientist laboratories, this one has the most amazing one I’ve ever seen. So what did the girls’ think? So yeah, a middling score. When I asked why, they agreed with me that it's just a little too long.